Decroglaze window film from Decorbrand never ceases to amaze us with the high end quality and effects that can be created. 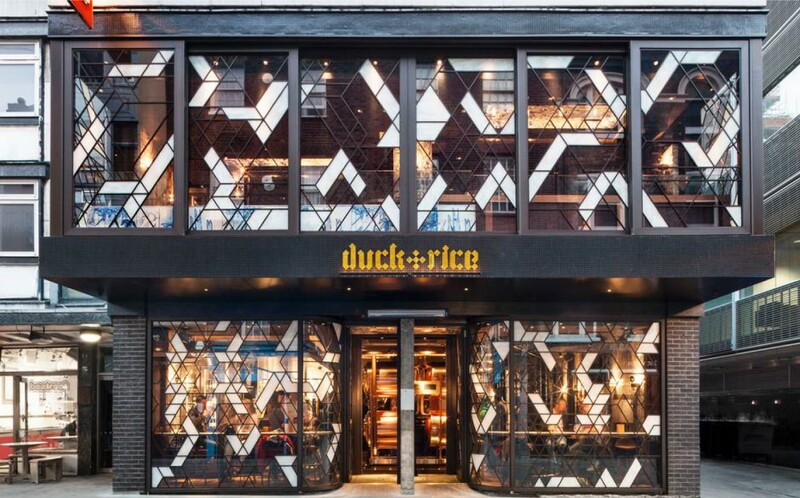 This window film has created a wonderful stained glass window effect for a prestigious restaurant in London. To find out more about Decrobrand click here.